There’s a lot about real estate investing to make it attractive to investors, including residual income, value appreciation, and the security that comes with owning hard assets. But the other side of that coin is that real estate investing can be hard to break into sometimes. It can be fairly capital-intensive owing to more-rigorous lending standards and the necessary high down payments (sometimes as high as 40%). So it’s important to choose investment properties wisely and carefully. Here are five important things to look at when buying your first investment property in Calgary – many of which have more to do with attendant conditions than the property itself. Beyond the property’s condition, the next important consideration in buying your first investment property in Calgary is the neighborhood. The quality of the neighborhood will not only affect appreciation potential but will also determine in large part the quality of tenants and vacancy rates. If the property seems at first glance to be a stunning bargain, but then you can’t get quality, long-term tenants, then it’s no bargain at all – and maybe even a liability. In general, lower property taxes are better when buying your first investment property in Calgary – but not always. As a real estate investor, you will certainly need to be aware of how much income you’ll lose to property taxes. Still, that’s not the whole story. Another important consideration for buying your first investment property in Calgary is local rents (if you intend to rent it). You need to know what the average rent is in the area for comparable properties to determine whether rent will cover mortgage payments and other expense with enough left over to justify the investment. Investing in real estate can definitely be a solid long-term earning investment – if you know what to look for when buying your first investment property in Calgary. We would welcome the opportunity to help you achieve your real estate investing goals. IF YOU’D LIKE TO DISCOVER MORE, SIMPLY GIVE US A CALL AT 403-907-5031 OR FILL OUT THIS SIMPLE FORM! Handyman Properties - Fixer Uppers - High Equity. *Get private sales and MLS listings before anyone else. The team was extremely professional and easy to deal with. My home was an older house in South Calgary that needed a bit of updating but I really needed to sell. After reviewing my home they we’re able to present me with a cash offer in 1 day! They are the real deal. I just wanted to say thanks for making my investment purchase go so smoothly. The analysis you provided on the homes we viewed made it easier for me to make the right offer. Helping me negotiate $20,000 off the asking price was pretty good too. We are a licensed real estate team that specializes in finding value added real estate opportunities and executing on those opportunities to revitalize our community, create thriving income properties, and to partner with qualified investors to help them participate in this real estate market. This is not a solicitation or offer of securities. 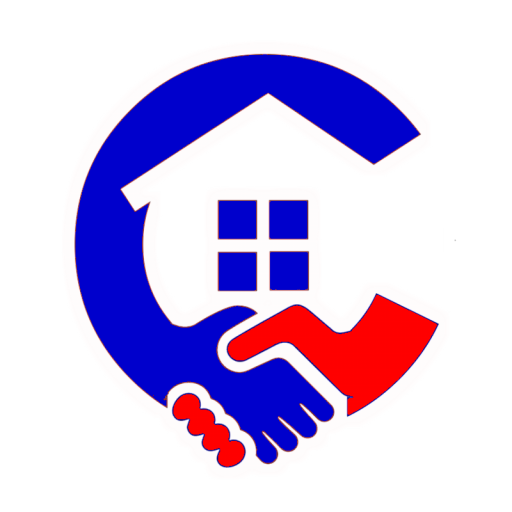 The CalgaryHomeSale team is licensed with Redline Real Estate Group to provide licensed real estate services in the city of Calgary.